This Royal Mint UK Full Sovereign Gold Coin Tube is a great way to store and protect your collection of gold UK Sovereign coins. Each tube stores up to 25 Full Sovereign Coins. 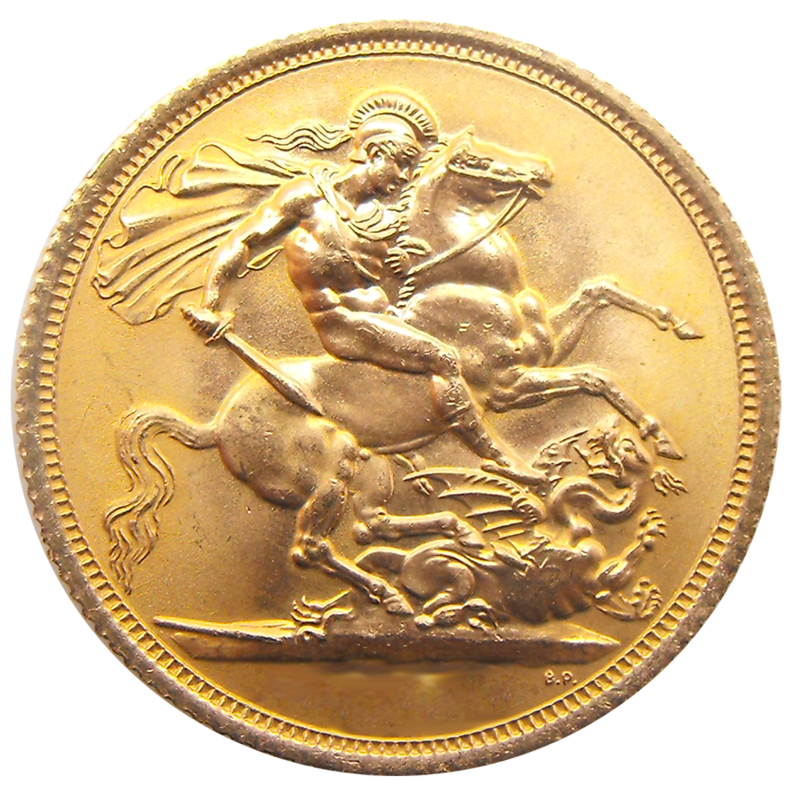 Fits up to 25 Full Sovereigns. Yellow cap with Royal Mint logo. Official tube from the Royal Mint.